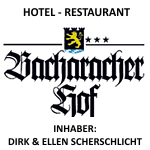 Dirk and Ellen Scherschlicht are your hosts at the Bacharacher Hof and are thus taking a long standing family tradition into its fifth generation. Head chef Dirk Scherschlicht learned his trade in southern Germany alongside others such as Karl-Heinz Haase, the former team captain of the German National Culinary Team. Along with his wife Ellen, Dirk Scherschlicht went on to win numerous competitions and participated in various cookery events. Dirk Scherschlicht’s culinary specialities are characterised by his creative use of fresh, local produce, while focusing on the particular range of seasonal produce. The management of the restaurant lies in the hands of Ellen Scherschlicht who always ensures that her guests at the Bacharach Hof are provided with the most friendly and caring service. 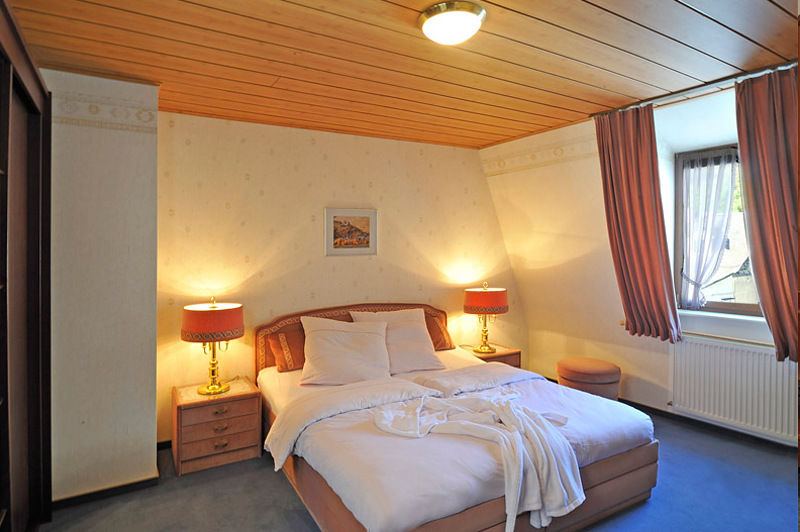 Our cosy, comfortable and carefully furnished guest rooms provide you with modern comfort and allow you to relax and unwind. 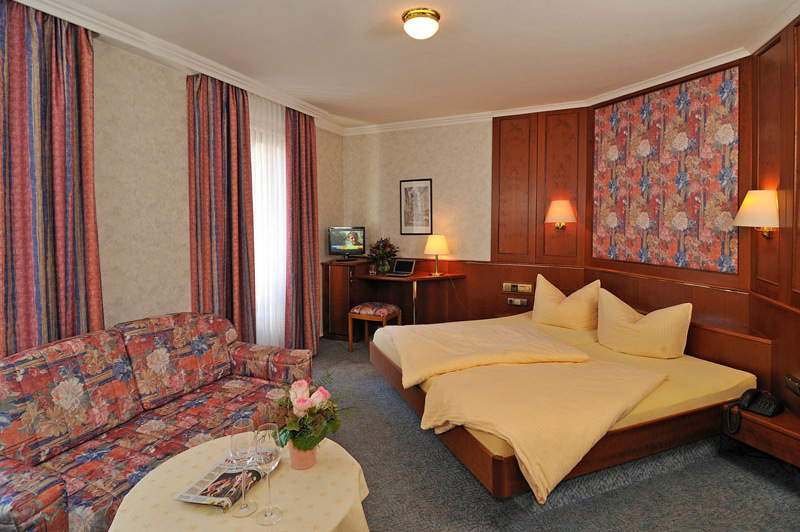 We offer various categories of rooms which satisfy the needs of each individual guest.